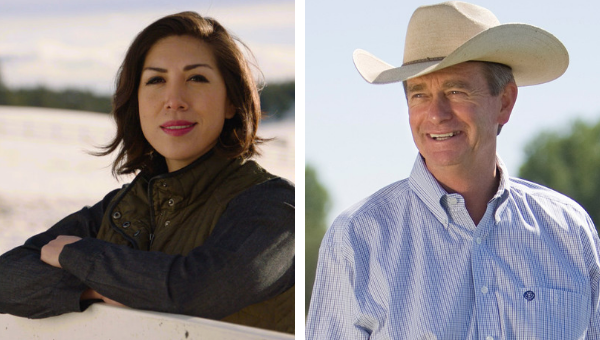 We check in with the Boise State Public Radio newsroom for profiles of Idaho gubernatorial candidates Paulette Jordan and Brad Little. Both the Republican and Democrat running to be Idaho’s next governor appeared Tuesday night for a conversation at the College Of Idaho. 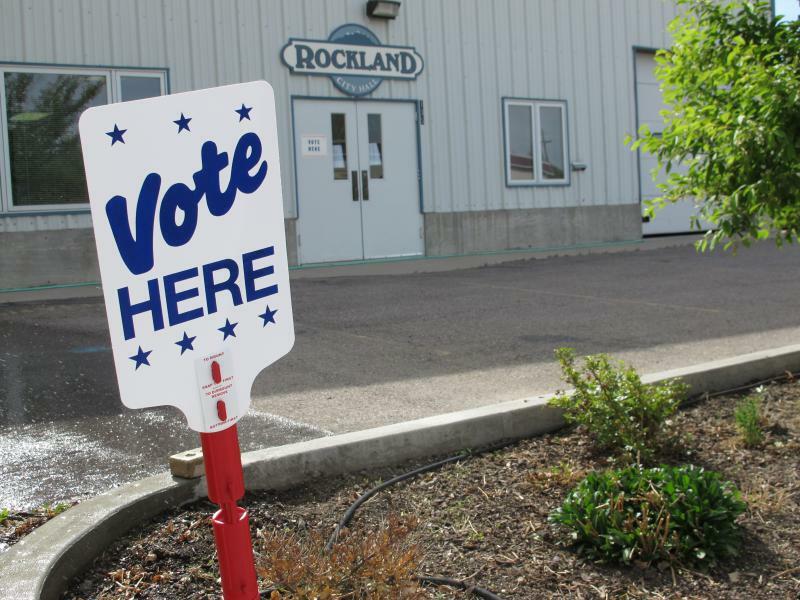 Idaho’s gubernatorial election will be historic no matter who wins. On the Democratic side, potentially Idaho’s first female governor – and the nation’s first Native American governor. On the other, Republican Brad Little who even his supporters call low key. But he is a traditional conservative running in a traditionally conservative state. In November, Idaho voters will head to the polls to decide on whether or not Medicaid coverage should be expanded to include some 51,000 people who currently don’t qualify. Despite his party opposing the proposition, Republican gubernatorial candidate Brad Little says he’ll enforce the will of the people. 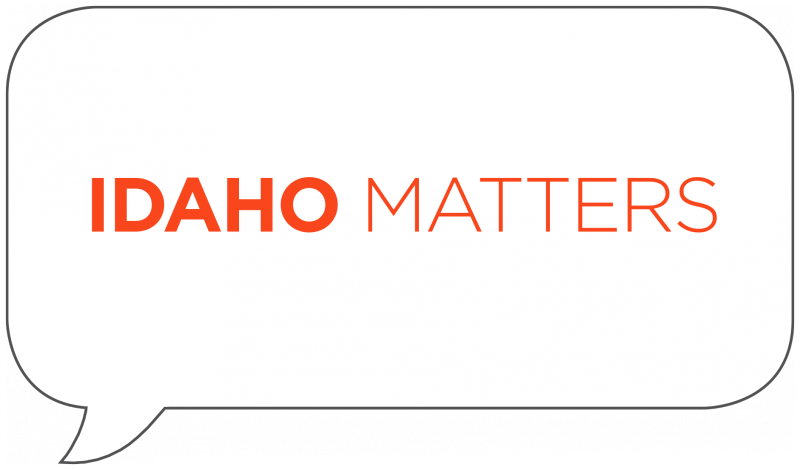 Gemma Gaudette breaks down Tuesday's primary elections with a panel of journalists and political scientists on Idaho Matters on Wednesday, May 16, 2018. Boise State University assistant political science professor Stephen Utych, Idaho Public Television's Melissa Davlin and College of Idaho professor of political economics Jasper LiCalzi join Gemma Gaudette to break down the results of Tuesday's primary elections and Idaho Education News' Kevin Richert discusses the state superintendent of education race and the various bond measures that went before voters. Idaho's most consequential primary in years came to a close early Wednesday morning with establishment Republicans and a grassroots Democrat taking their respective top spots. 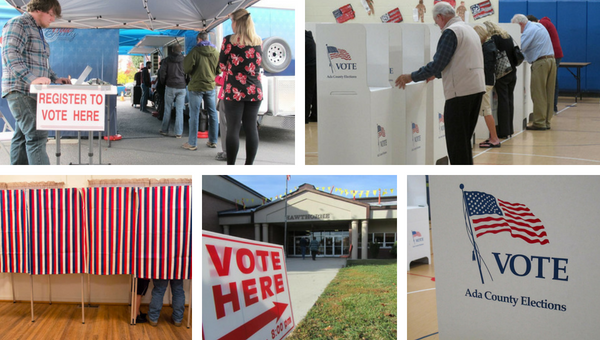 Two of the most bruising Republican primaries last night were the gubernatorial race and the battle for Idaho’s First Congressional District. 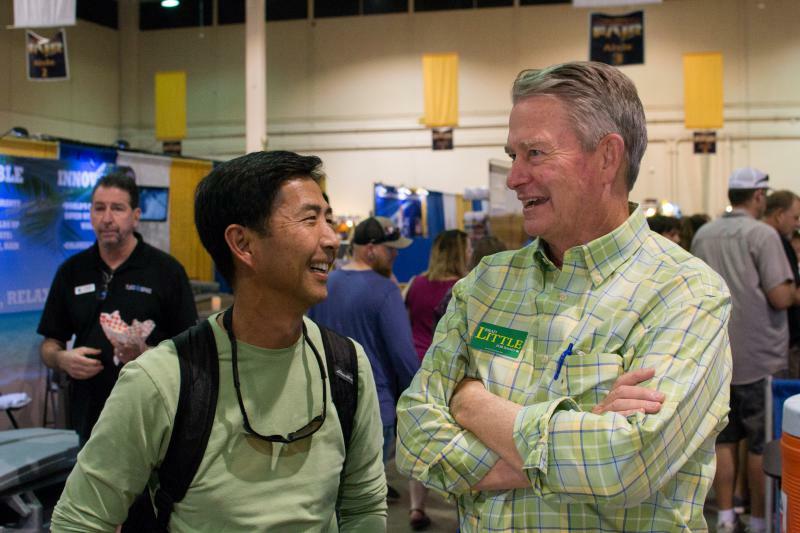 Brad Little is no stranger to Idaho politics. 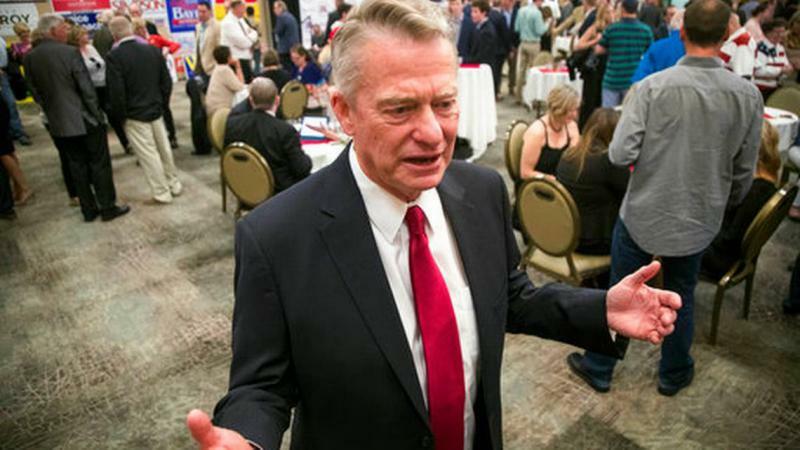 He's served as lieutenant governor since 2009, and began his career at the Idaho statehouse in 1981 when he filled in for his father in the senate. 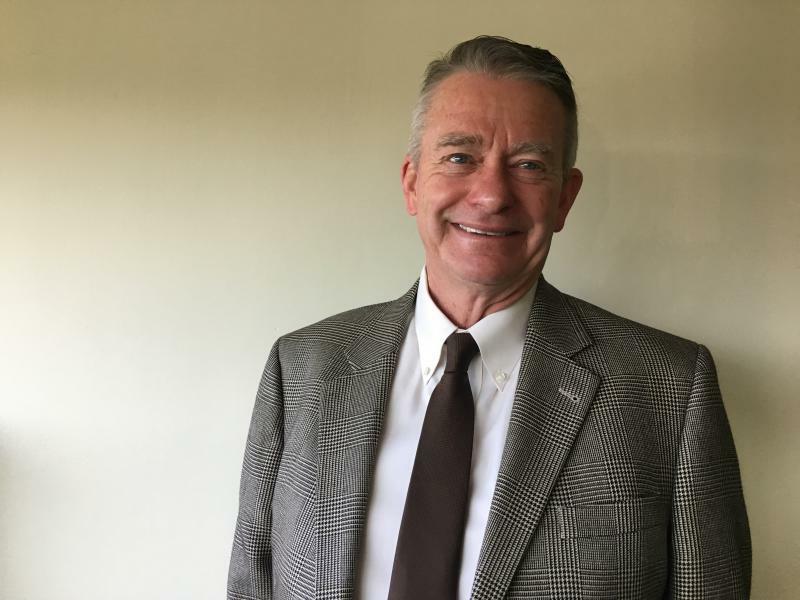 The rancher from Emmett has received the endorsement of establishment Republicans in his bid to become governor, including from Governor C.L. "Butch" Otter and House Speaker Scott Bedke. Click 'play' to hear the interview with Brad Little. Idaho Education News reporter Kevin Richert discusses Monday's (4/23/18) Republican gubernatorial debate. 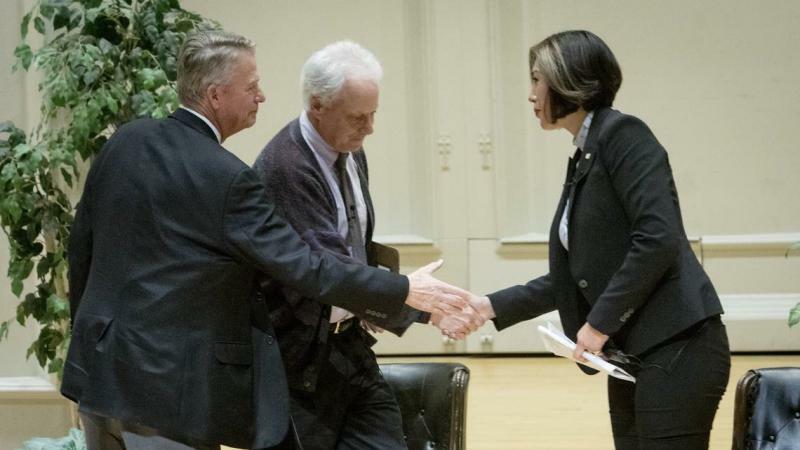 The three top Republicans vying for the party's gubernatorial nomination met to debate the issues on Monday night. U.S. Representative Raul Labrador, Idaho Lieutenant Governor Brad Little and area businessman Tommy Ahlquist addressed abortion, faith healing, climate change, guns and lowering taxes. 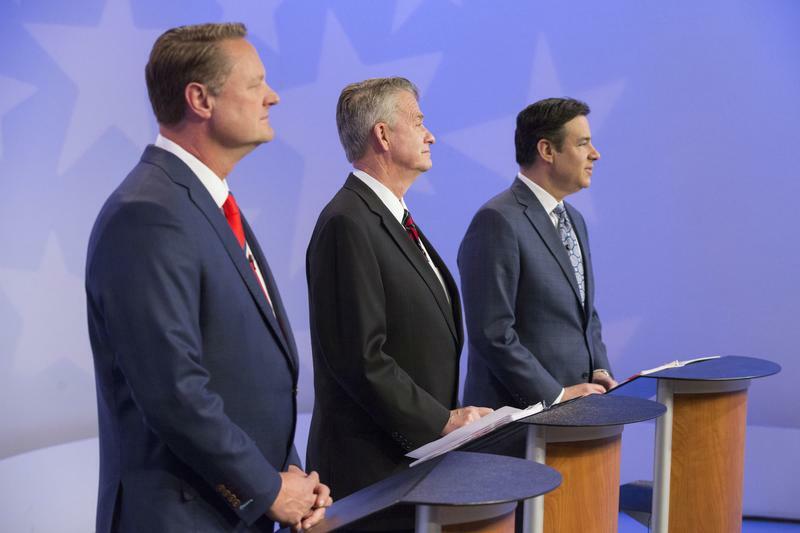 Idaho's top Republican governor candidates gave voters three distinct options to choose from during their second televised debate Monday on Idaho Public Television, which included plenty of jabs at each other's campaign tactics. The three candidates sparred over education, taxes, health care and social issues. 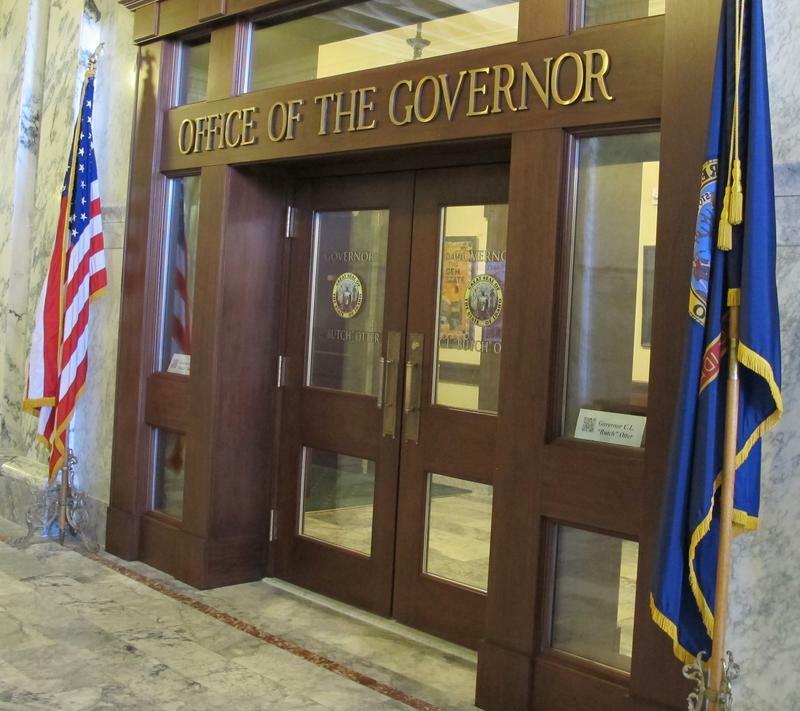 Idaho’s lieutenant governor, Brad Little, made a pitch to the state’s powerful Joint Finance-Appropriations Committee. Rather than make any serious request for himself, he pushed for funds to go toward a proposal floated by the governor. 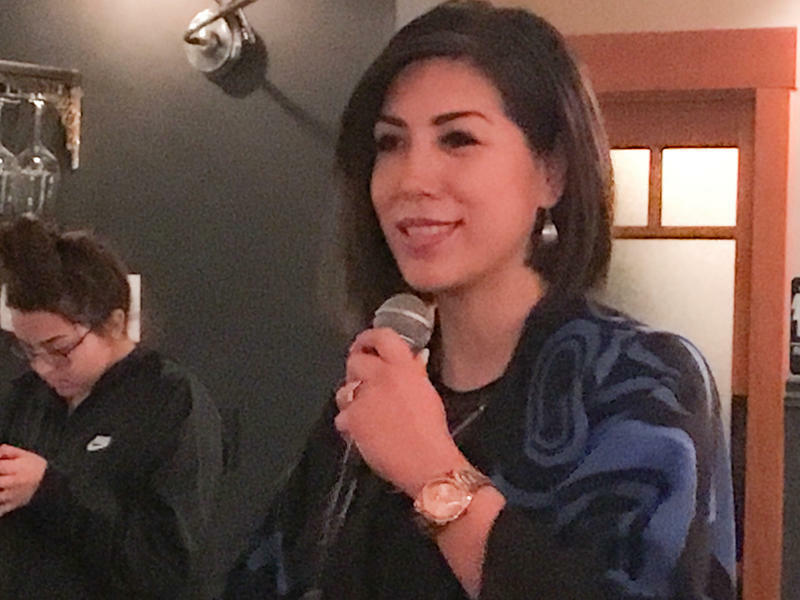 Democratic state Rep. Paulette Jordan is entering the crowded race for Idaho’s governor. 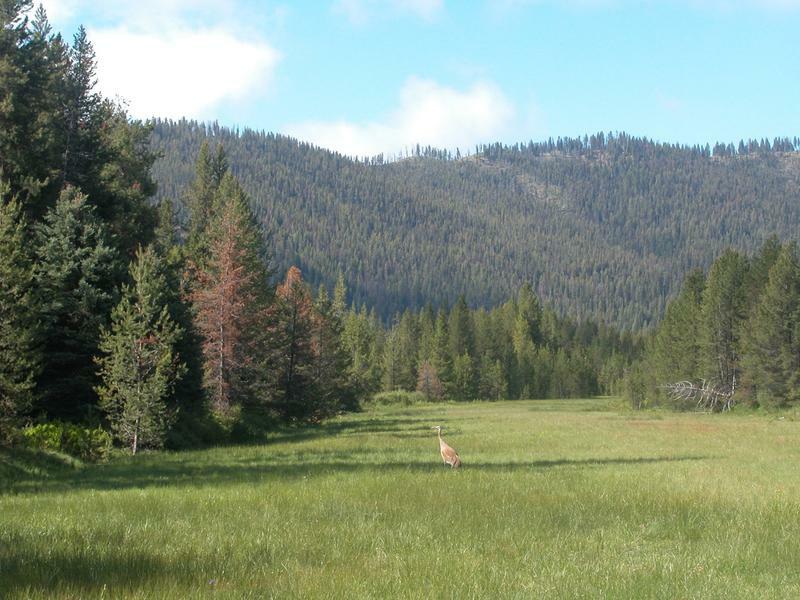 Three top candidates trying to be elected Idaho's governor in 2018 have widely different backgrounds but share similar views on managing the state's wildlife conservation and access to public lands.